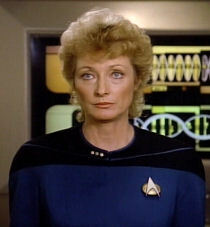 Right, first things first, let’s just get this one out of the way: Pulaski. The Star Trek equivalent of Marmite. 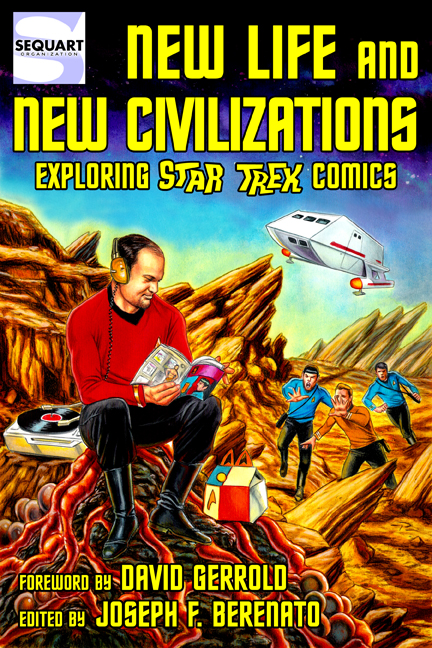 New Life and New Civilizations: Exploring Star Trek Comics, released in 2014, is an anthology of critical essays which examine various aspects of the 48-year history of Star Trek in the four-color realm. It features essays from notable Trek scribes like Robert Greenberger, Keith R.A. DeCandido, Dayton Ward, Kevin Dilmore, Scott Tipton, David A. McIntee, and Hugo- and Nebula Award winner David Gerrold, as well as many others (click the link above for a complete list). 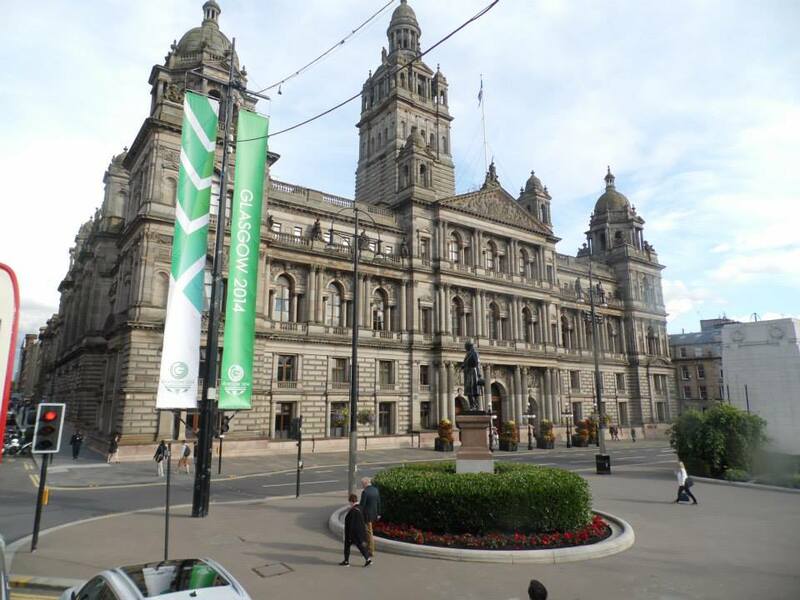 I visited Glasgow between Thursday 21st-25th August 2014. 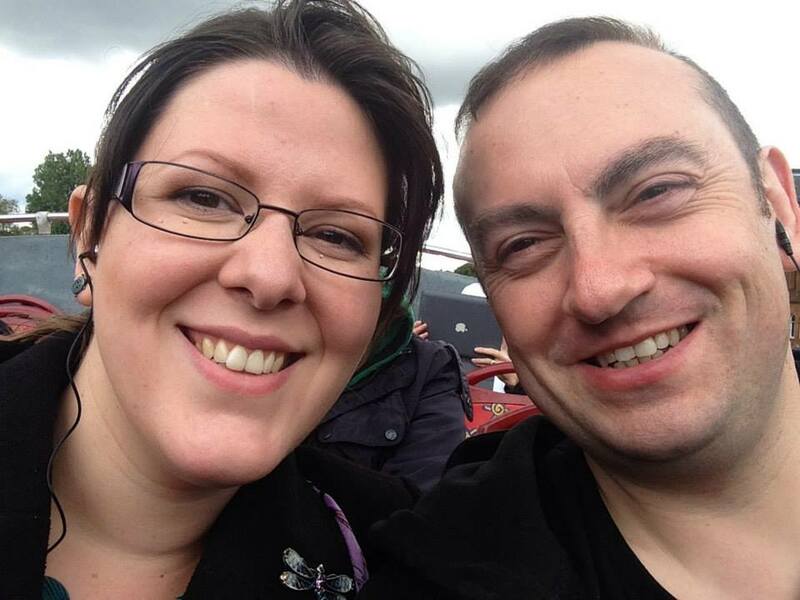 As well as attending Collectormania,I also spent time with my friend Roslyn who was kind and patient enough to show me around Glasgow on the Friday. We had a really fun time on the bus tour as Roz showed me the city, introduced me to Iron Bru and haggis. I also met Fiv but alas didn’t get a picture of the three of us (that’s on the list for next time). 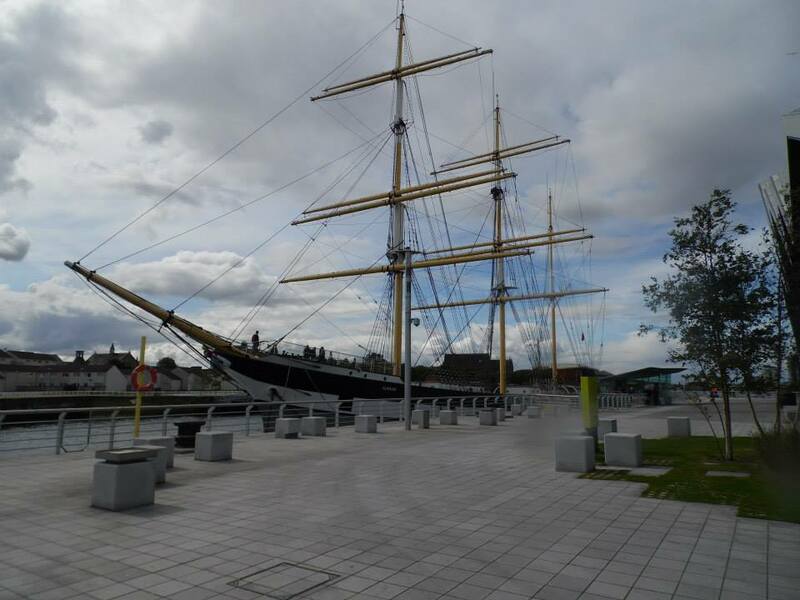 For me the highlights of the tour was the Transport Museum and Glasgow University. 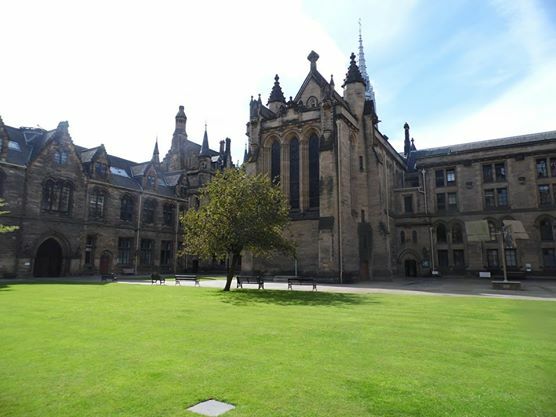 The University blew me away and I couldn’t help but think of Harry Potter. How could you not be inspired to learn when you see this incredible place every day. 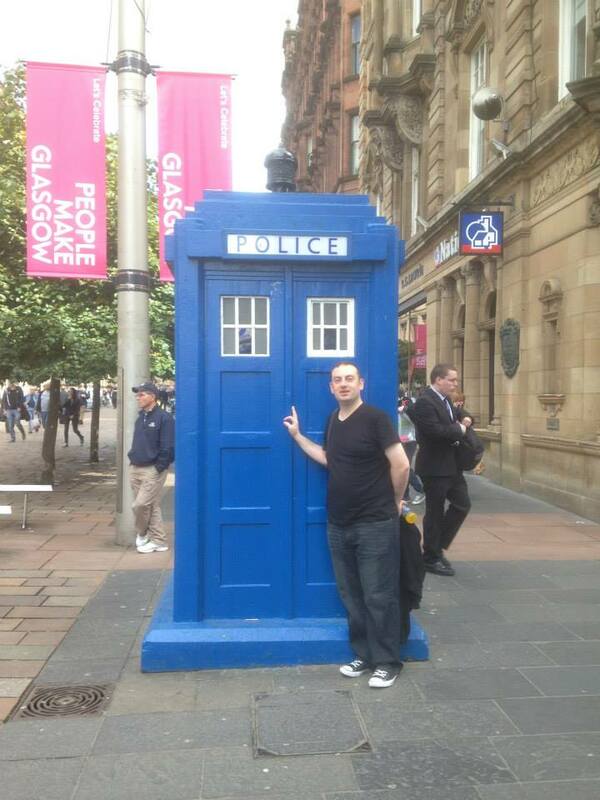 I didn’t see any Zombies (which was most probably a good thing) but I did find a time machine and most of all I found Glasgow to be a wonderful city. I can’t wait to go back…. 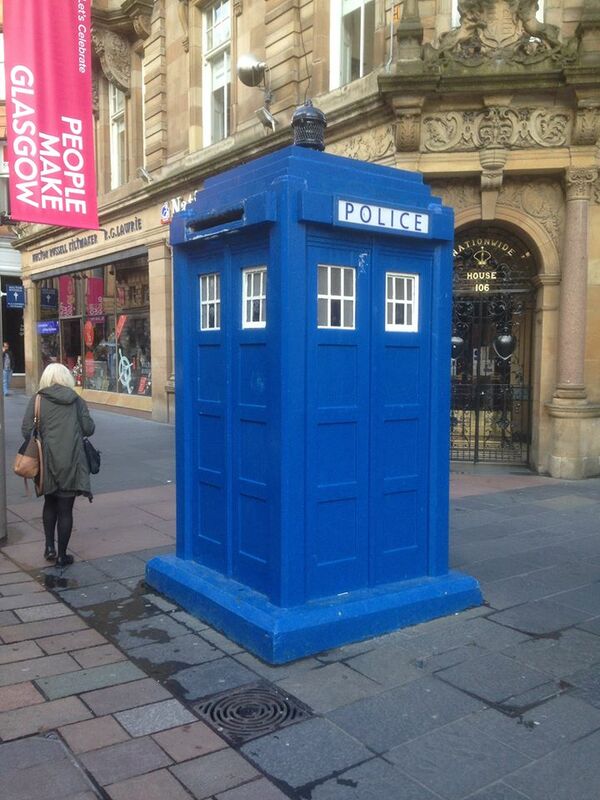 You can see more of my adventures in Glasgow on my Facebook page. I knew I left her somewhere, if only I could find the key… I want one of these. 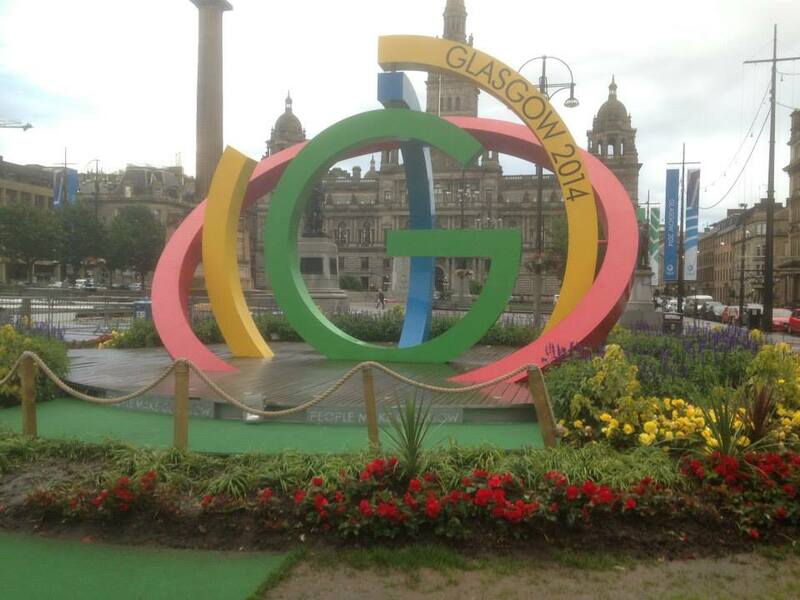 The Commonwealth games had just recently been held in Glasgow. This was taken in George Square. 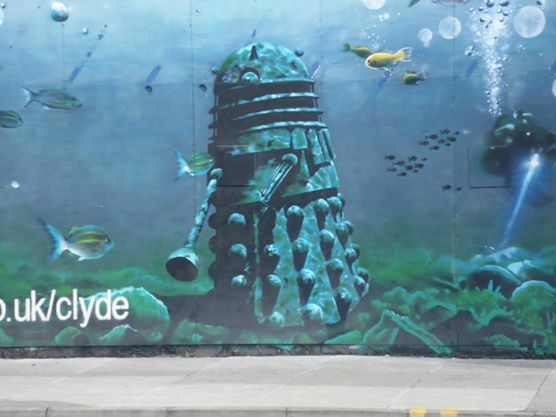 I saw this on Clyde Street and Dunlop street, next to St Andrews Cathedral. These images were created by Rogue-One. 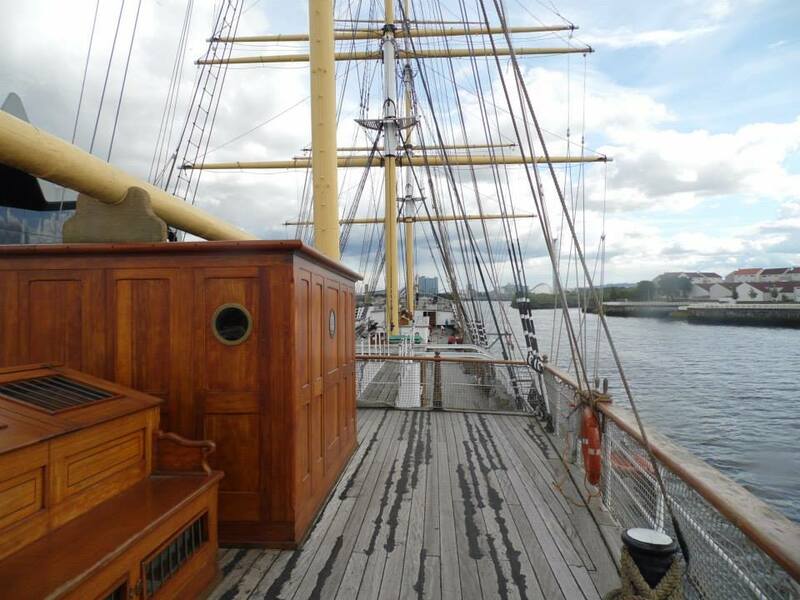 The Glenlee in dock at the Transport Museum. 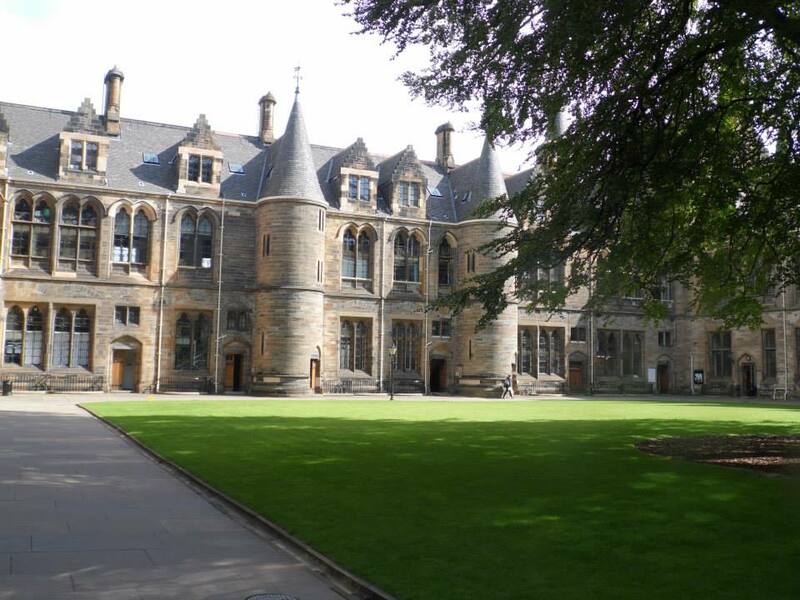 This is Glasgow University where Roz studied and graduated. My jaw dropped when I saw the university. With Roz on the tour bus.